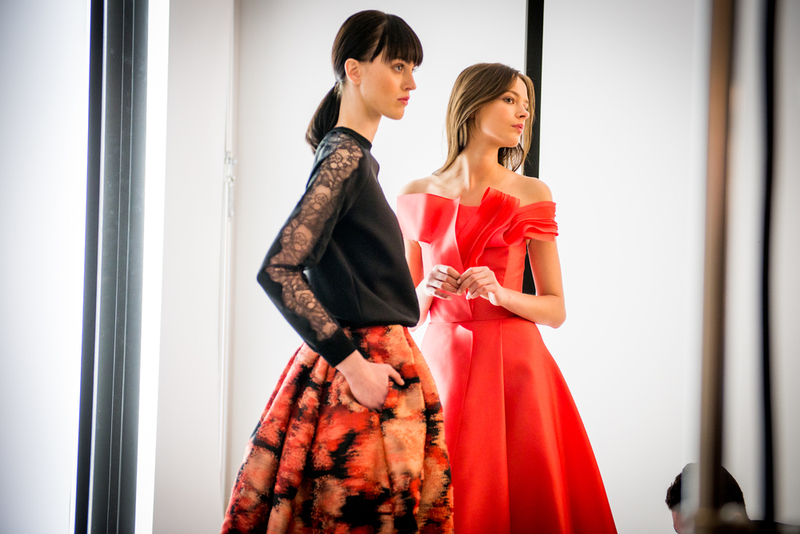 It was a dream being able to shoot for Carolina Herrera last week. I loved the set up of their Pre Fall Lookbook. This interesting black frames created another dimension to the shoot. Their was a BTS videographer as well, so I was able to capture more motion when the models were shooting for the Instagram video. Kristian is such a blast to work with on set. He brings such liveliness to the shoot through motion and emotion in the models. You can see my BTS photos on Herrera's Instagram and website as well as Vogue's Instagram.